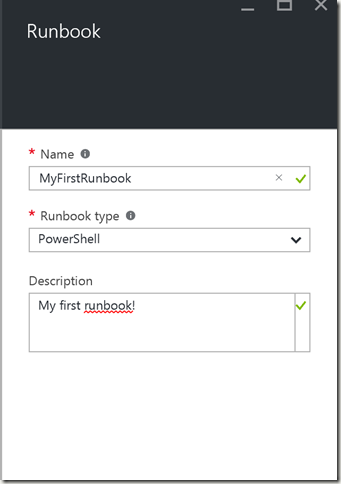 Azure Automation Week: Run a Runbook Without the Cmdlets! 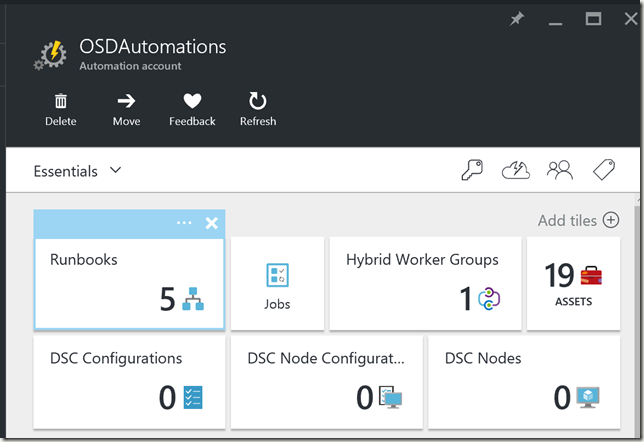 Now that I have an Azure Automation account, and a user with the correct permissions, I have the ability to run Azure Automation runbooks without relying on the cmdlets or webhooks. 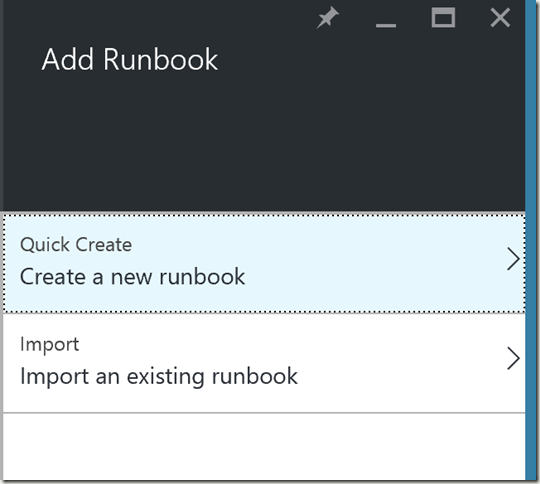 I don’t want to have to rely on cmdlets in WinPE, and I also don’t want to have to rely on webhooks because you cannot get the results back from them. 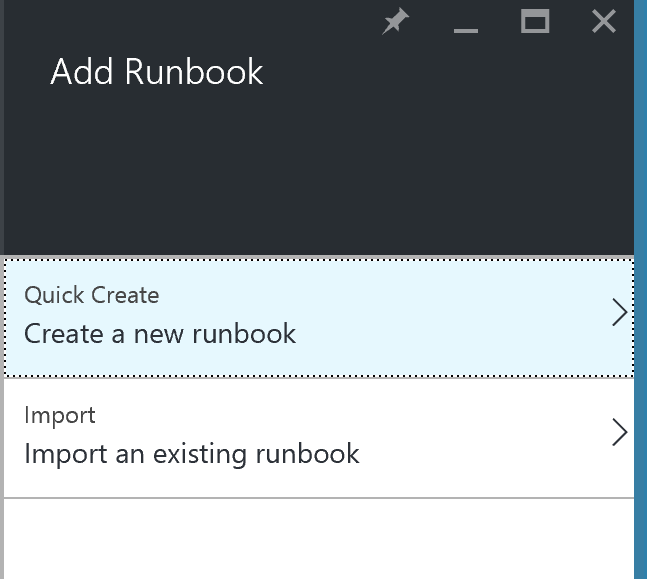 You now have a runbook you can use in a script! $ThrowMessage = "Could not create the authorization token. Error Message: $($_.Exception.Message)"
$URI = 'https://management.azure.com' + "$($AutomationAccount)/jobs/$($jobid)?api-version=2015-10-31"
$ThrowMessage = "Could not start job. Error Message: $($_.Exception.Message)"
$ThrowMessage = "Could not get the job results. 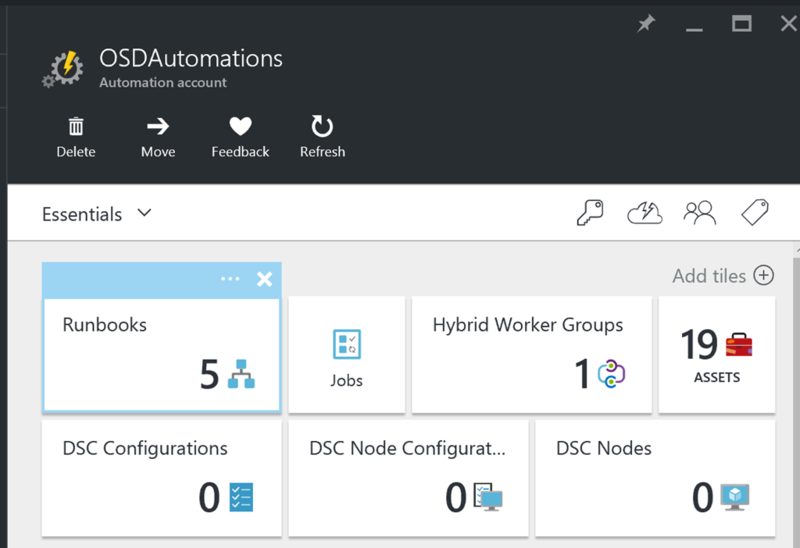 Error Message: $($_.Exception.Message)"
$responseURI = 'https://management.azure.com' + "$($AutomationAccount)/jobs/$($jobid)/output?api-version=2015-10-31"
$ThrowMessage = "Could not get the job output. Error Message: $($_.Exception.Message)"
RunbookName: The name of the runbook you created Params: The parameters in this format: “myinput”:”datahere” HybridWorkerGroup: The name of the hybrid worker group from yesterday UserName: OSD Service Account username that was set up yesterday Password: OSD Service Account password that was set up yesterday Automation Account: If you go to your runbook and then select settings –> Properties, you’ll see the Automation Account. It’s a VERY long string that starts with /subscriptions adTenant: The adTenant of UserName. If you don’t already know it, you can go to manage.windowsazure.com, go down to Active Directory, select your domain, find the username, then it’s whatever is after @. 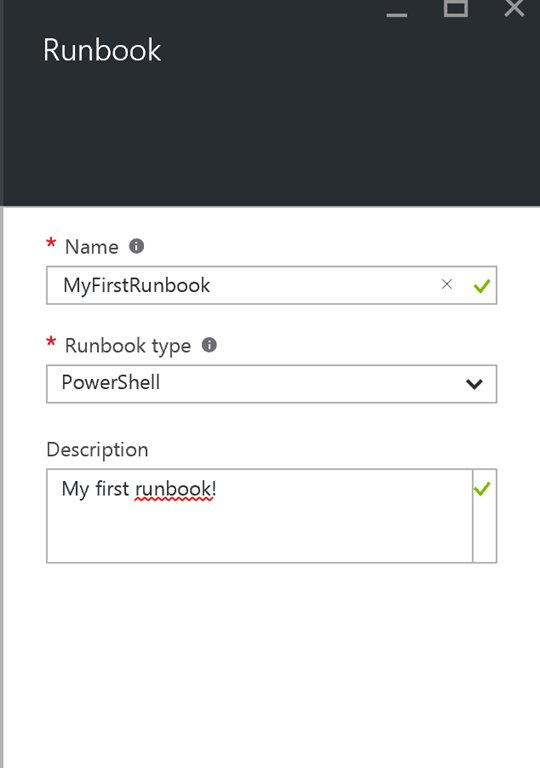 Now, run the runbook with this command, and you should get the right data returned!